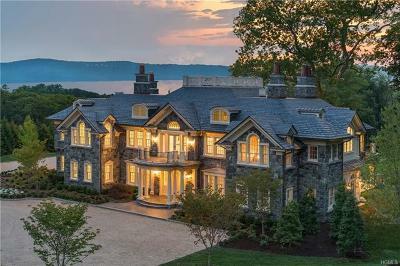 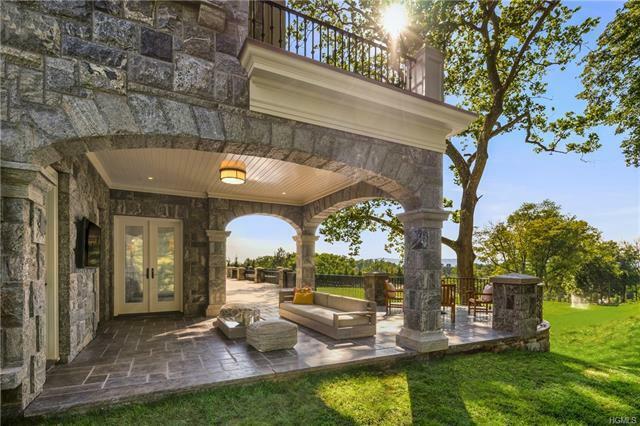 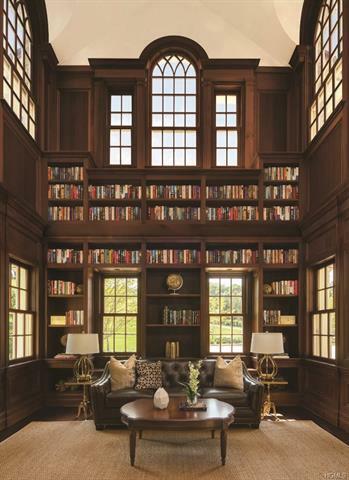 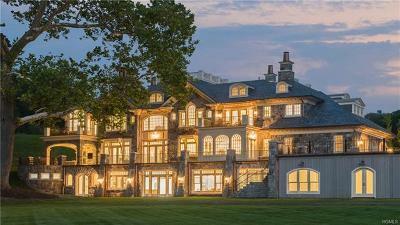 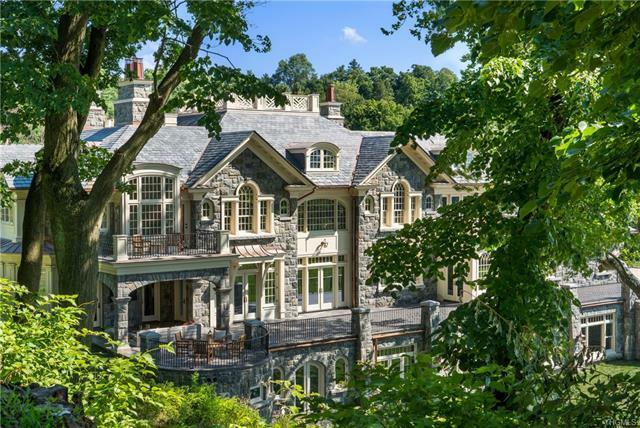 Just 13 miles from NYC, in the prestigious Greystone on Hudson enclave, this magnificent stone manor sits on nearly 3 level acres w/ Hudson River views. 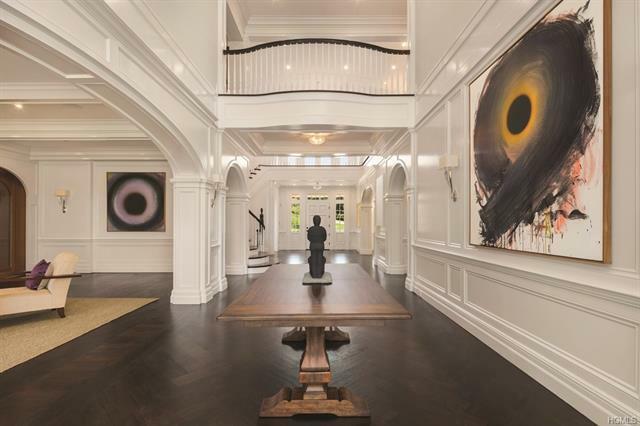 Arrive through a covered portico to a reception room with 20&apos; ceilings. 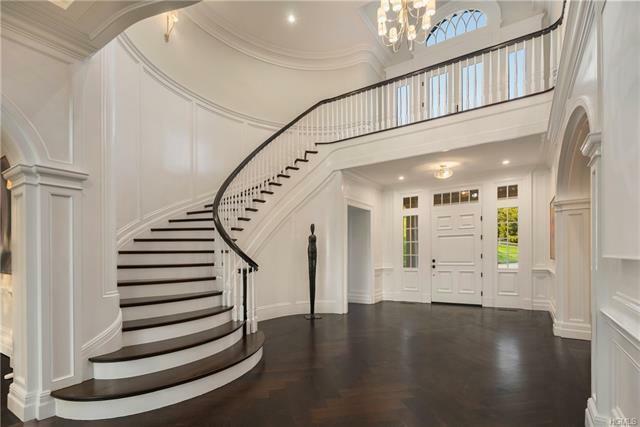 Herringbone pattern hardwood floors lead you past the grand stair into generous rooms including a great-room, FDR, LR and 2 story mahogany library. 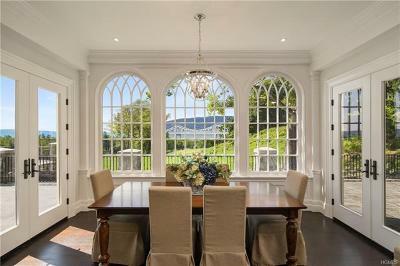 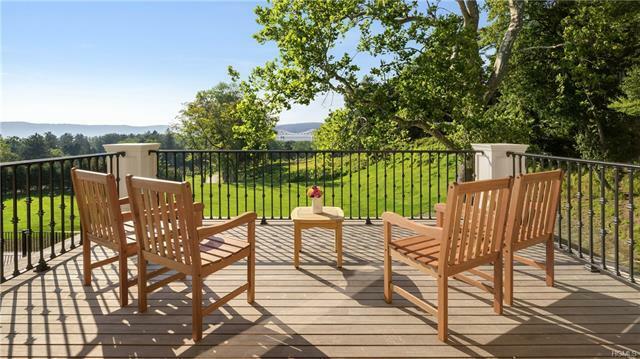 There are 5, 751 sf of covered porches & verandas with Hudson views. 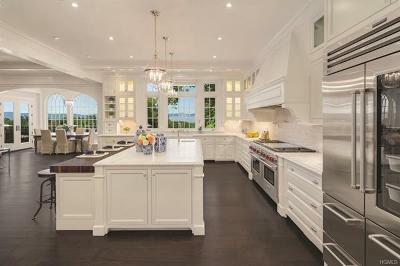 The kitchen and butler&apos;s pantry feature Sub-Zero and Wolf appliances. 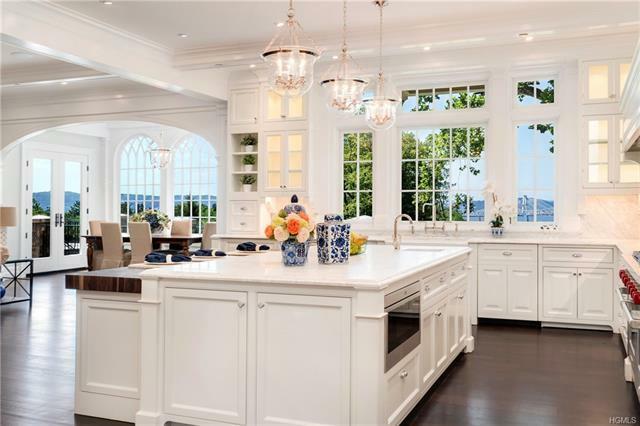 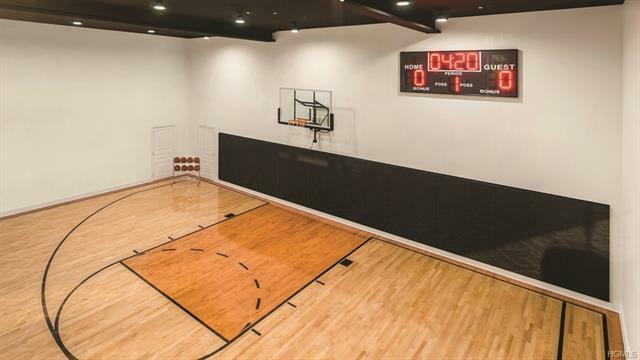 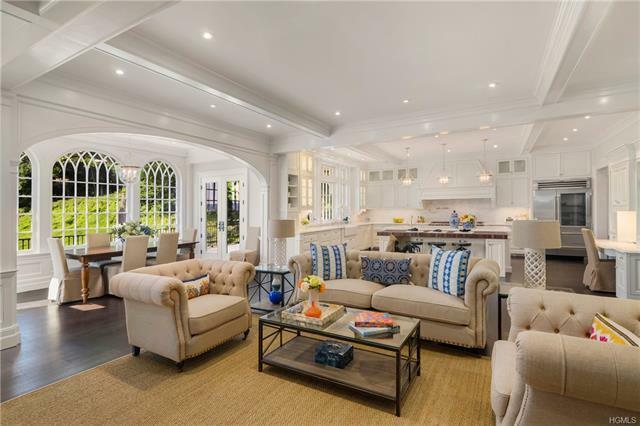 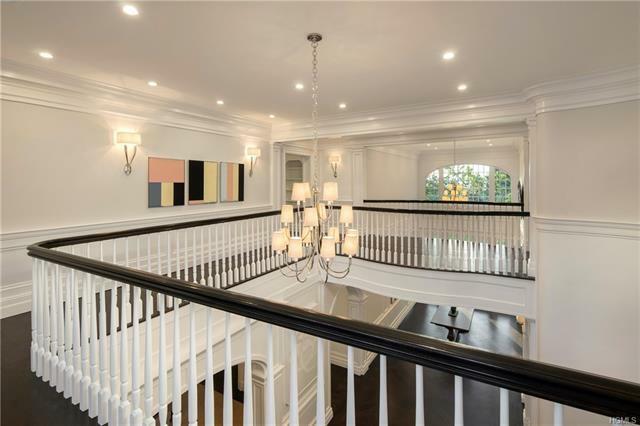 9 bedrooms, 14 baths plus luxurious in-home features in the garden level such as indoor basket court, 2nd kitchen, home theater, wine cellar, guest wing & more. 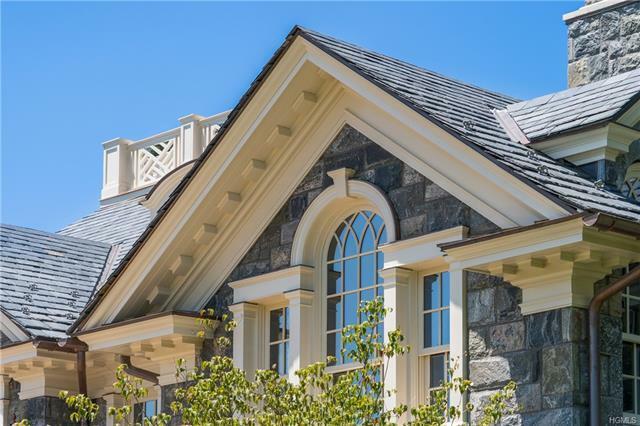 The home offers bespoke details & quality inside and out, old world moldings, fine cabinetry, and custom crafted windows designed to bathe the home in natural light. 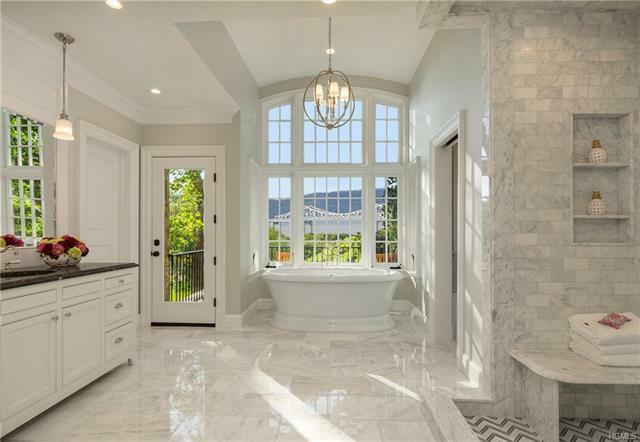 The 2nd floor boasts a master suite w/2 master baths, sitting room, 2 dressing rooms, private terrace and four add&apos;l en-suite baths. Geothermal HVAC green house.